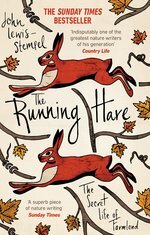 The critically acclaimed celebration of English wildlife and the bestselling natural history title of 2016, SHORTLISTED FOR THE WAINWRIGHT PRIZE 2017. 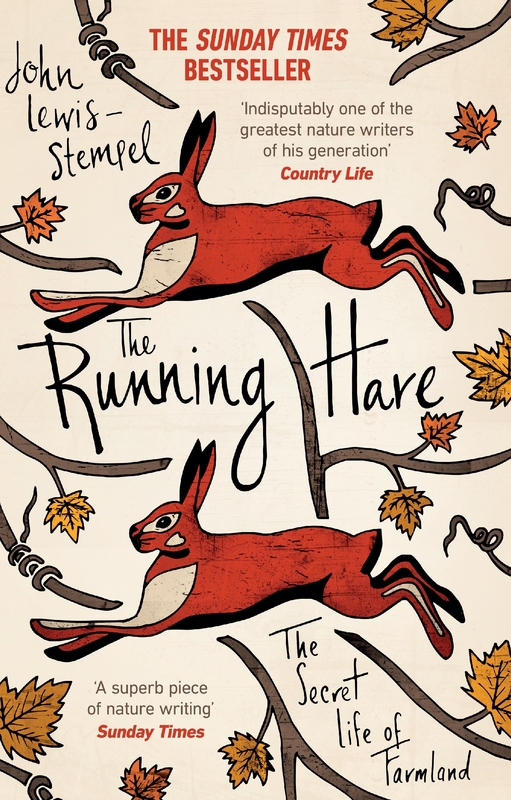 Love The Running Hare? Subscribe to Read More to find out about similar books.